Hi everyone welcome to technical hint. Today we are talking about the Top 5 upcoming Smartphone from xiaomi. in 2019 Xiaomi is one of the most popular smartphone companies in the Indian market, mainly due to its combinations of price and specification. 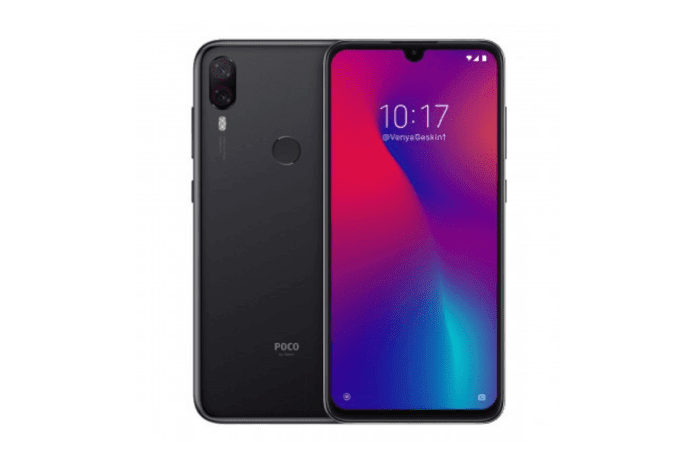 In August last year, Shawomi introduced its new sub-brand poco, under which the first smartphone Poco F1. 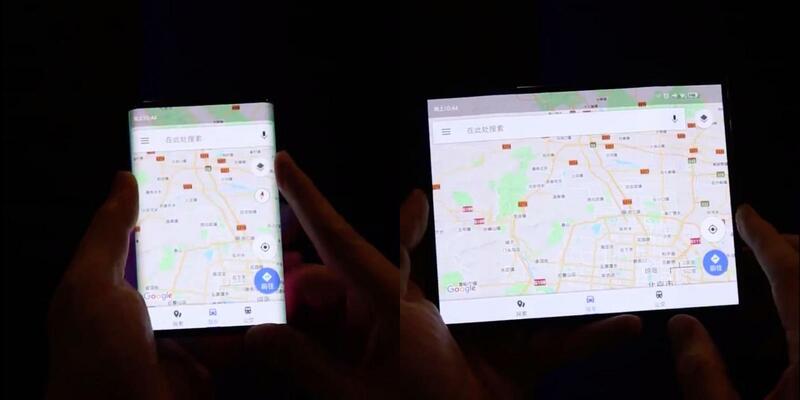 This device of xiaomi was presented with a flagship-grade chipset at a very low cost. 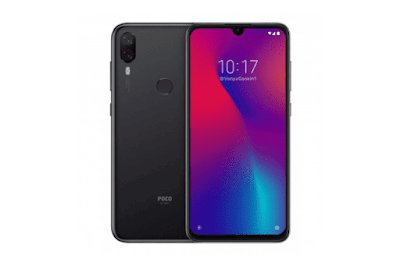 the Poco device was introduced exclusively on Flipkart. 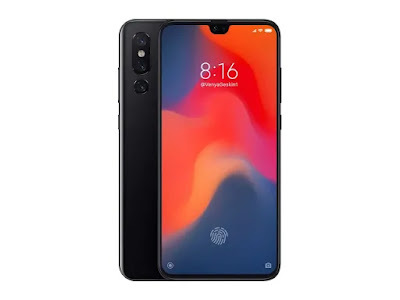 Now the leak and render connected to the phone are also facing which will be launched soon. expected to launch in April. By the way, MIUI has proved to be quite popular due to its custom features, but some Android user loves Android One smartphones. 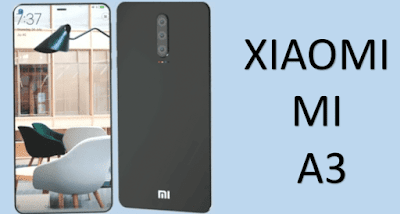 That's why xiaomi has launched A1 and A2 which prove to be a very good option according to their cost. 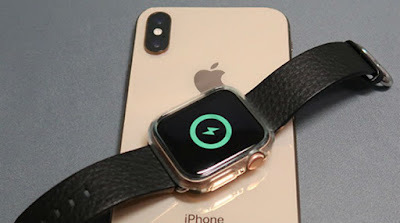 And after its success, the company has stepped in to launch its upgrade version A3 too. This Android One smartphone was offered with security updates up to 3 years and with the promise of updating Android platform for 2 years. In March 2018, a patent was filed by xiaomi in China, after which it became apparent that Xiaomi has also started working on the foldable smartphone. Mi 9 will be the next flagship smartphone of xiaomi's Mi-Series, which can be expected to launch into the MWC in 2019.xiaomi mi will definitely offer attractive specification with this device. If rumours are to be believed then here you can get a triple camera setup with a 3D TOF camera sensor. the 6.4-inch 19: 9 FHD + AMOLED display can be given with water-drop notch where you can get a 24MP front camera sensor in the ninth. this device can be launched with the Snapdragon 855 chipset, in which you can also get a 3200mAh battery with 32W fast charging support. The possibility is that here you can get the look of an Android 9 pie base with MIUI 10 custom skin. Like Mi 9 you can also get triple camera setup in Mi Mix 4. You can also get it running with the Flagship Grade Snapdragon 855 chipset, running on Android Pie-based MIUI 10. It is expected that you may get to see the use of periscope lenses. For now, there is no official announcement of Mi Mixt 4, but by the end of this year, this device may appear to be launching you. Samsung Galaxy M10 and M20 specification, price and release date. 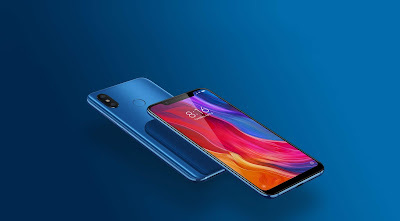 I hope you like our article on Top 5 upcoming Smartphone from xiaomi in 2019. share it with your friends.